Welcome to Creative Wigs. 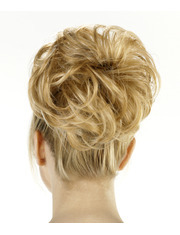 The leading wig and hairpiece specialist located in the heart of the Melbourne CBD for over 55 years. We are thrilled to announce the launch of our exclusive range of wig care and hairdressing/barber grooming products. No need to wait for your online order! 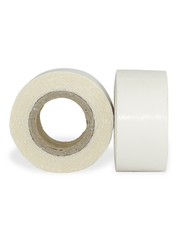 Most products are in store NOW and will be dispatched right away. We have the accessories and tools to complement your styling and enhance your work. Can't find what you're looking for? We can obtain any style, any brand or any product anytime. Our vast array of men's wigs, hairpieces and toupees are the perfect way to enhance your new look. For a more extensive range of products, please visit our store! 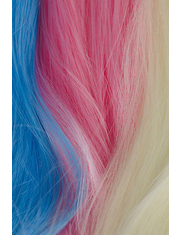 Available online in Melbourne, Sydney, Brisbane, Perth and Adelaide; we are the number one wig outlet. Specialising for mens or medical wigs along with human hair extensions, we set the pace in our market across Australia. Let us assist your needs with our proud history. 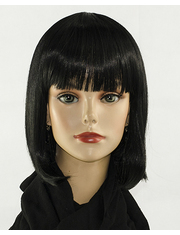 We stock medical wigs, human hair extensions and other mens head accessories all around Australia. Available to you in Sydney, Perth, Brisbane, Adelaide while being based in Melbourne, our business operates online and will address all needs of your needs at a very high standard. If you're looking for a singular medical wig, human hair extensions or other various accessories, Creative Wigs is the perfect company for you anywhere in Australia. Stretching from Melbourne to Sydney, Brisbane to Adelaide and across to Perth, our online mens range caters for all. Creative Wigs is your number one shop for all your wig requirements for both male and female. Stretching across the country to Perth, Brisbane, Sydney and Adelaide, our Melbourne based business emits a rich history of over 55 years of customer service. Human hair extensions, mens medical wigs or other accessories, you can reach us from anywhere in Australia. We are also based online to make the reach to us even easier despite your location in Australia. We respect the need for online shopping to be made easy so if you're in Perth, Sydney, Brisbane or Adelaide, regardless of us being based in Melbourne, we will address your needs. 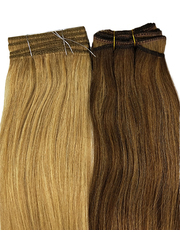 Our mens and womens range includes human hair extensions and maybe a specific type of medical wig you're after. Regardless where you're situated in Australia, Creative Wigs' online site will cover you. Ranging from medical to human hair extensions, our rangespreads to Perth, Sydney, Brisbane and Adelaide while residing in Melbourne. Any mens needs you may have are addressed by us with care and diligence. 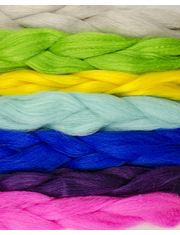 Our ability to cultivate unique relationships worldwide with the highest quality wig manufacturers contributes to our glowing reputation across all states in Australia. Extending to Melbourne, Sydney, Perth, Adelaide and Brisbane, Creative Wigs has an appetite for fulfilling the customer's needs with an added level of service that cannot be beaten. We are as impressive online as we are in-store with a speciality in the area of human hair extensions, medical wigs and other various mens head products. Not only do we supply hairpieces across Melbourne, Brisbane, Perth, Sydney and Adelaide but our reputation overseas is as equally as impressive. Whether in-store or online in Australia we are very prompt with our delivery of our products and will not let you down in that area. 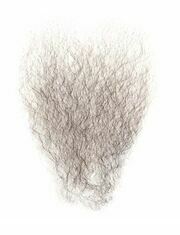 If you're looking for human hair extensions or in our mens range, a specific type of medical wig, we have it all. 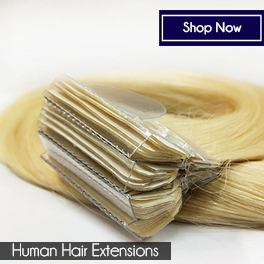 Human hair extensions, medical wigs for mens, available online? Yes, we have it all! Available throughout Australia in all of Sydney, Melbourne, Brisbane, Adelaide & Perth, we pride ourselves on being the wig-market leaders and stretching across the country to suit your needs. 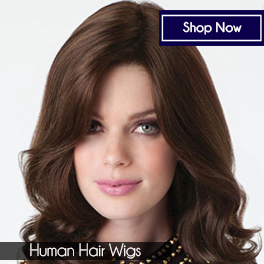 Based in Melbourne, Australia, our proud company boasts a rich history of addressing mens wig needs as well as supplying appropriate accessories such as human hair extensions or medical wigs. Our online store shows our ability to serve those in Perth, Sydney, Brisbane and Adelaide. We are thrilled to announce the launch of our brand new and exclusive wig care products. Our products include a range of wig shampoo, conditioner and assorted sprays for maintenance and longevity for human hair and synthetic wigs We are sure you are going to love them! HUGE SELECTION AND MANY MORE IN STORE! WITH OUR EXCLUSIVE HUMAN HAIR RANGE!